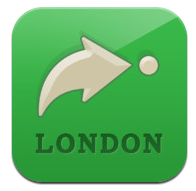 Updated 16 June 2013 – I’ve added my quick review of the excellent Citymapper app, which is a great way of getting yourself around London. This is a personal list of the Top 10 iOS Apps I have found most useful for business, when out and about and on the move, travelling to/from meetings, events, training sessions etc. This includes emails, website stats, travel information, event information, project communications and much more. Every person asked would probably have a different Top 10, but some of these apps would probably feature across most people’s Top 10. Putting this Top 10 together, I’ve noticed that it’s mainly Apps which allow quick and easy access to information and accounts usually accessed via websites. 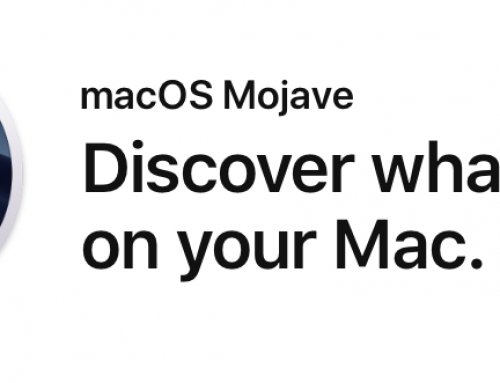 Apple’s own Mail App has proved vital when out and about attending business meetings and events, allowing me to keep up with the stream of emails coming into my business Inbox and personal Inbox. Basecamp is a project management, online collaboration and communications platform. Using the Basecamp app allows you to keep in touch with the latest developments on projects you’re involved in. You can access multiple Basecamp accounts if you have them, switching between them as required. 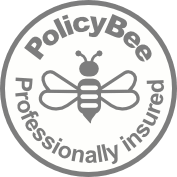 Having access to important documents is vital – whether you want to re-read some meeting notes you’ve prepared, read some documentation on the company you’re visiting or read the notes on the event you’re attending. 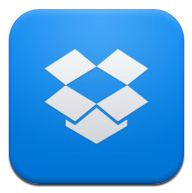 Dropbox seems to be able to read every type of document I store on it, including PDF, DOCX and XLSX. One of the most useful features is being able to favourite documents so they can be accessed even when no net connection is available. This is achieved by storing them on your device and you can set the storage limit for this feature. There isn’t a clear winner for me yet out of these different Apps. 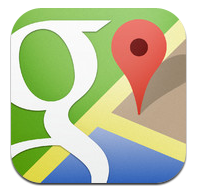 I’ve mostly used Apple’s Maps and Google Maps with differing degrees of success. Therefore, I’m going to try out Citymapper and see how it performs when needed. It has the advantage of not just being a Maps App, but also shows you how to get from A to B, plus also easy access to travel information. Updated 16 June 2013: I’ve now been using the Citymapper app on my iPhone quite a lot and find it a fantastic resource for travel information, especially bus info. I already know most of the info about the Tube, such as where the stations are and what line goes where, but I’ll also try it out when in an unfamiliar part of town, and ask it to find the nearest tube station for me. Back to buses – if you want to get a bus to/from somewhere, want to know where the bus stop is, when the bus is coming, what the route is etc – then Citymapper is your app. They keep updating it with new features so what’s already great is being improved. I’d put Citymapper into its own category of ‘Maps with Travel Info’ if I was to redo this top 10. If they can add in Pubs/bars/restaurants info, also Entertainment/Theatres/Cinemas/Shops and even local News/Cab service like Hailo/Thames Clipper info then it will be the top application for London! 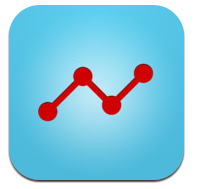 This App is an excellent way of keeping track of your website stats / Google Analytics figures. It allows quick and easy access to stats for Today, Yesterday, Last 7 Days, Last 30 Days and Last Year. You can view a Dashboard to get an overall view, or drill down into the detail to see the Source of visits, the Content visited, the Keywords used to find it, Browser used, Country visited from and Engagement. 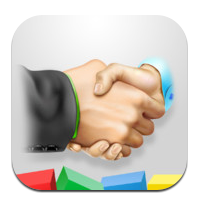 The Zoho CRM App allows easy access to your Zoho CRM info – such as Contacts, Accounts and Events. The App itself is free to download, but you need to pay a small subscription each month (currently $3) in order to access the data. These Apps provide quick and easy access to train and tube information, which is is vital when using them to get about from A to B. 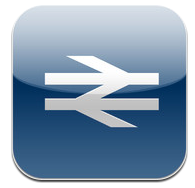 The National Rail App used to be a paid app but is now free. You can easily access train times and the Journey Planner is a useful and fairly quick way of accessing train times and information. 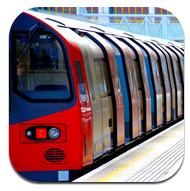 The London Tube Status App is free and a great way to quickly check the status of the Tube lines, showing them all on one status page. A green tick shows you the Tube line is running ok, whereas any problems can be checked by pressing the relevant Tube line name for more info. 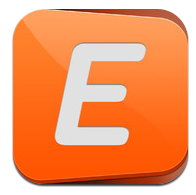 This App allows easy access to your Eventbrite account, so you can keep track of which events you’ve booked up to attend. It also allows you to Find Events based on location (‘View events near you’) or time (‘Find an event tonight’). The ‘My Ticket’ area lets you see which events you’ve booked and shows details such as Date and Time and Location, with a Map. Some Events will allow you entry by showing your Ticket on your phone, whereas some may require a print of your booking. This is a fairly essential App if you’re maintaining one or more Twitter accounts for your business. It allows you to keep up with the latest Tweets and post your own Tweets. It has to be said though, its not the greatest App and I always experience a long delay when starting it up, usually about 4-8 seconds. 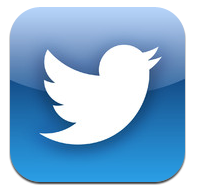 One of the best features of the App is the ability to switch between Twitter accounts easily. 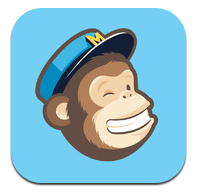 This App allows you to easily access the latest stats on your Email Marketing campaigns performed using MailChimp.